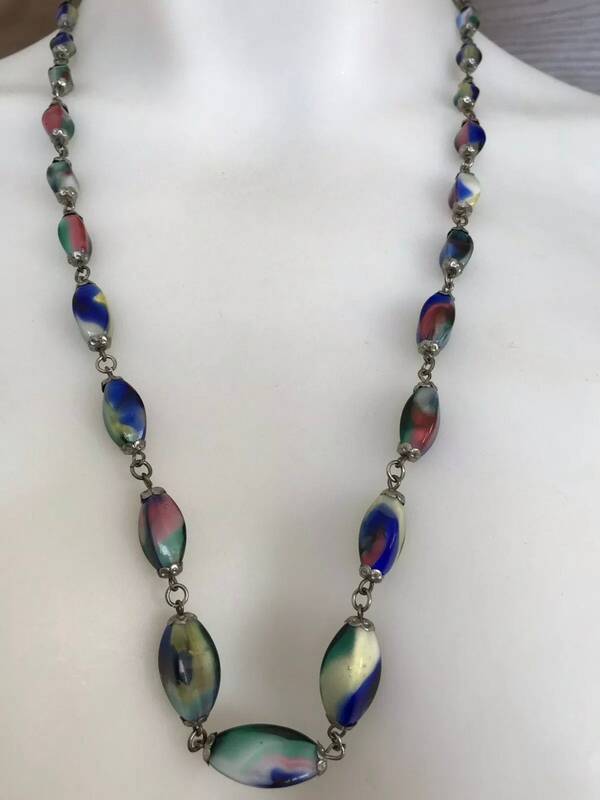 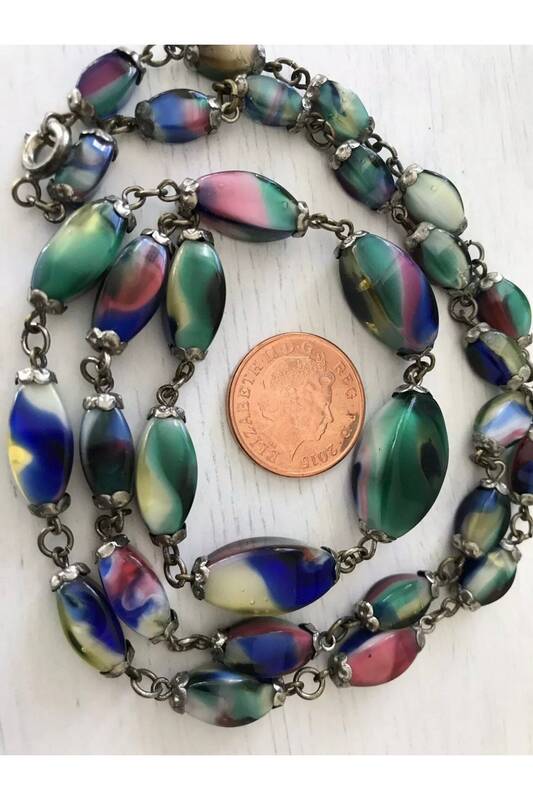 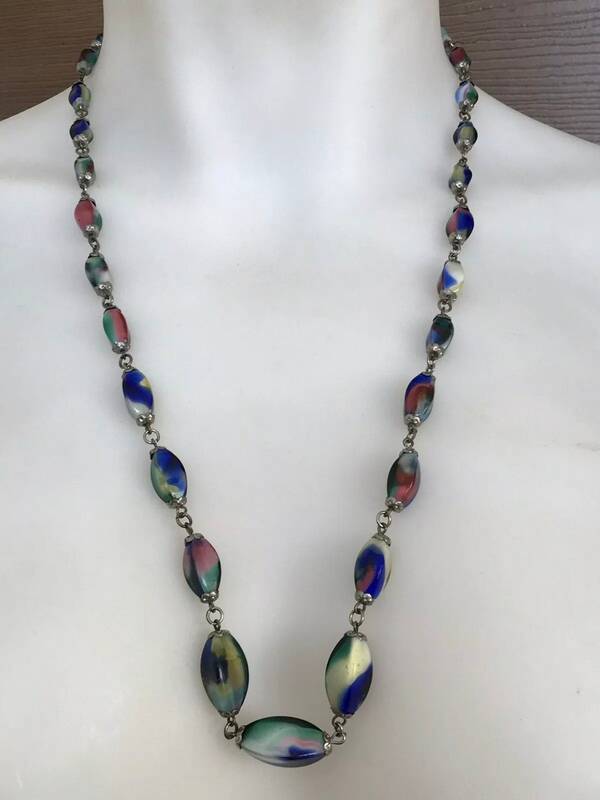 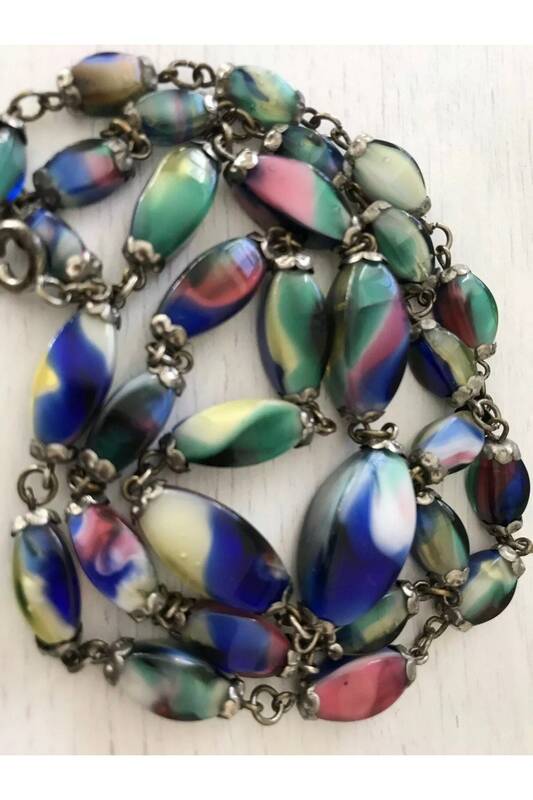 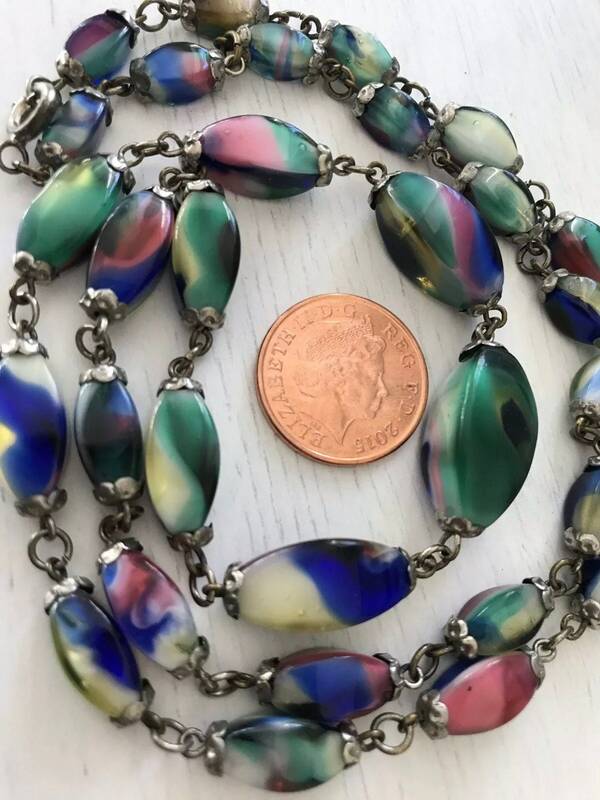 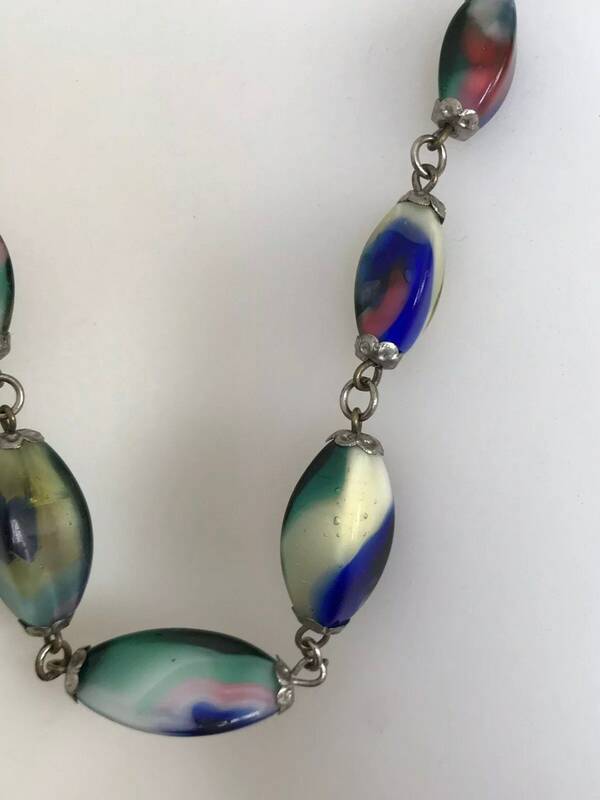 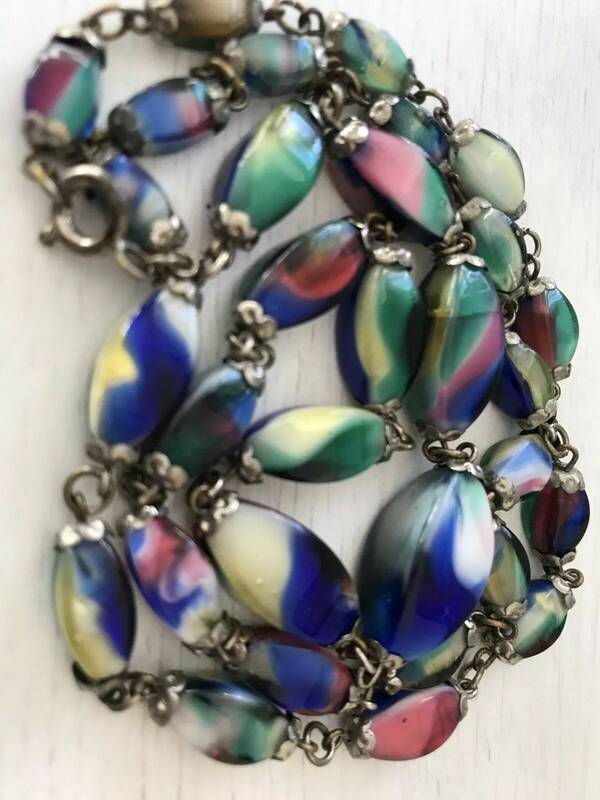 Stunning Unique Vintage Multi Coloured Glass Czech Beaded Glass Necklace. 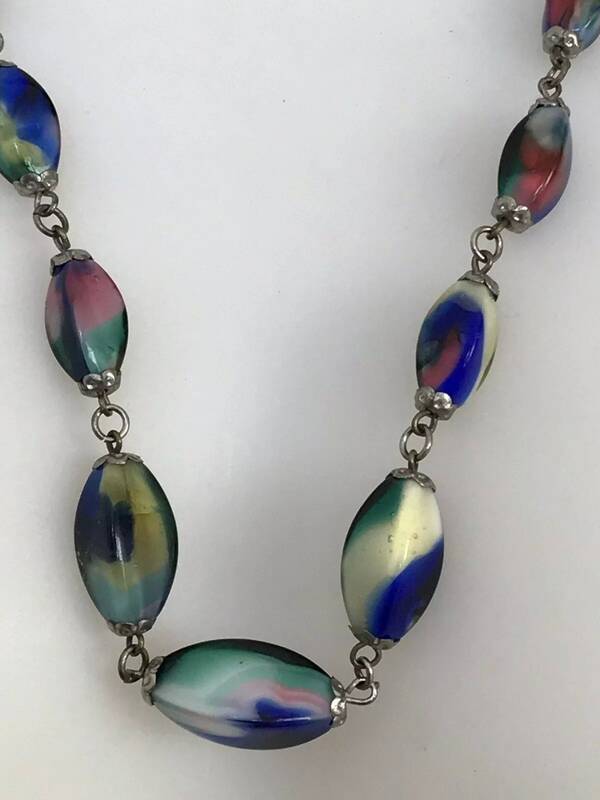 Measures approximately 25 inches in length. 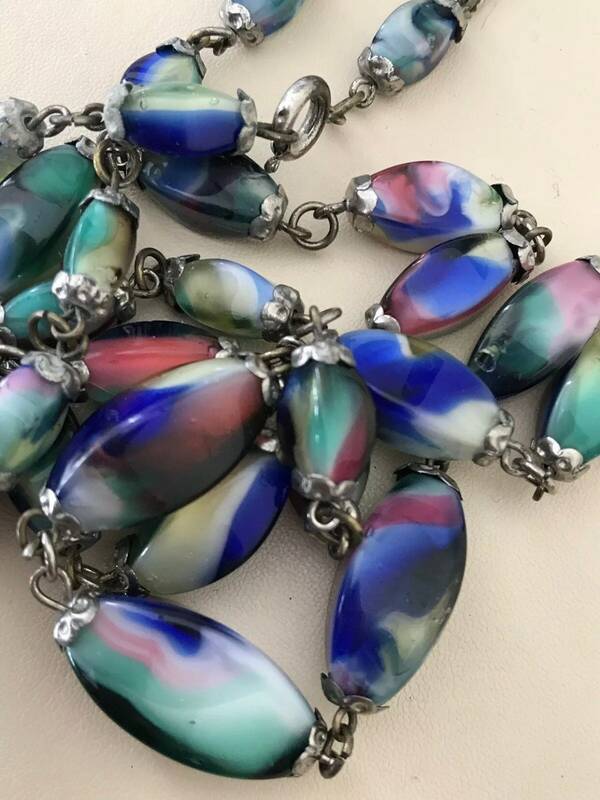 The beads remain in excellent condition with no damage. 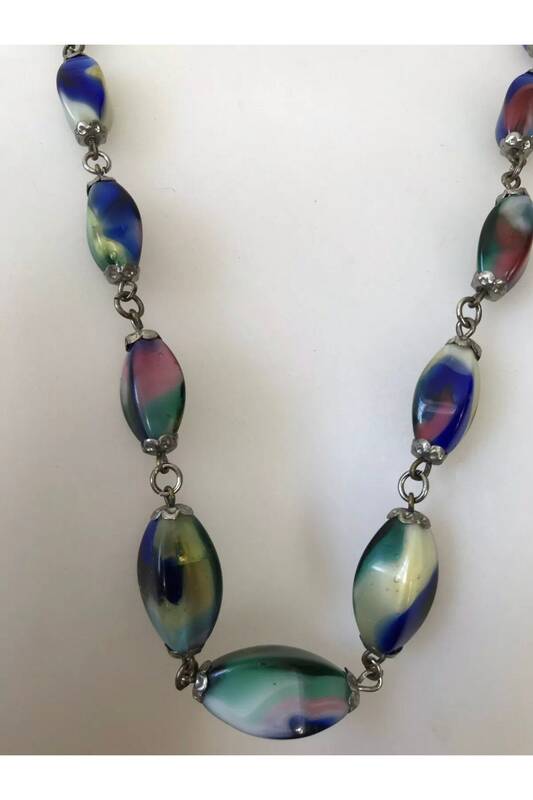 Dispatched with Royal Mail 1st Class Large Letter Signed for post.